With today's equipment running at higher speeds and longer periods, it is more important than ever to ensure that your lubrication systems provide efficient, timely applications of oil or grease. 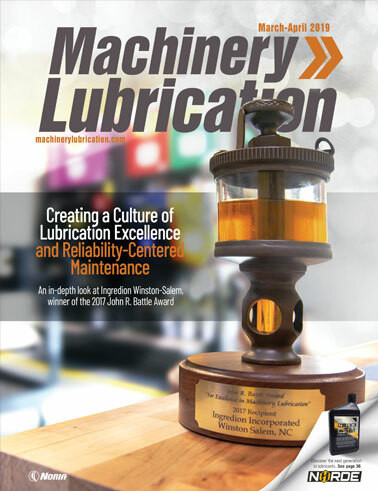 For this reason, many manufacturers are choosing automated lubrication systems. This paper will explain the different types of automated lubrication systems and how they can supply precise lubricant amounts to multiple points, ensuring longer machine life, reducing unscheduled downtime and decreasing operating costs.